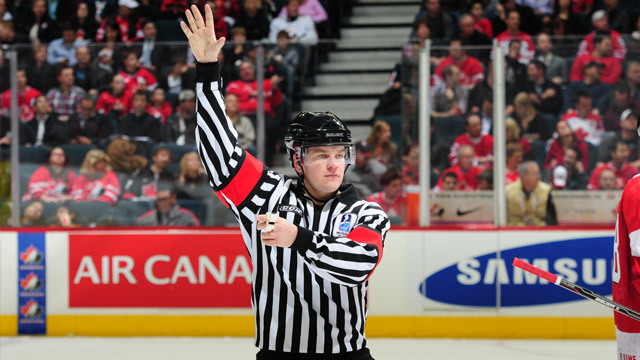 Three Canadians will wear stripes at the IIHF World Championship – referees Olivier Gouin and Brett Iverson, and linesman Nathan Vanoosten are bound for Paris and Cologne. Among the changes in play for upcoming seasons are those that increase player safety and help promote more offence. Referees, linespeople or officials in the two-person system are an essential element in organized hockey at all levels. Officials keep the game organized and fun, while providing players, parents and coaches clarification of the rules.